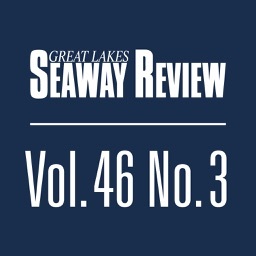 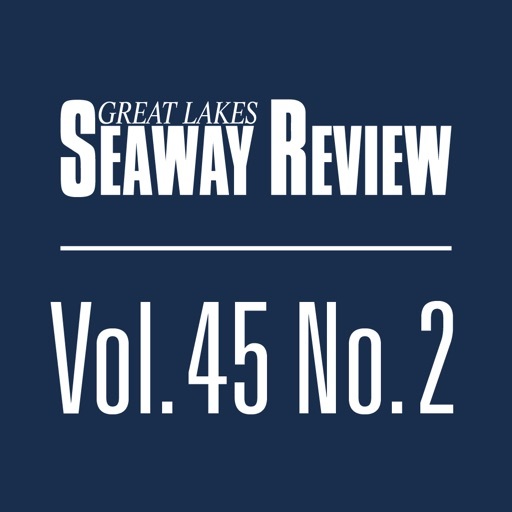 Great Lakes/Seaway Review is the international maritime transportation magazine of Great Lakes/St. 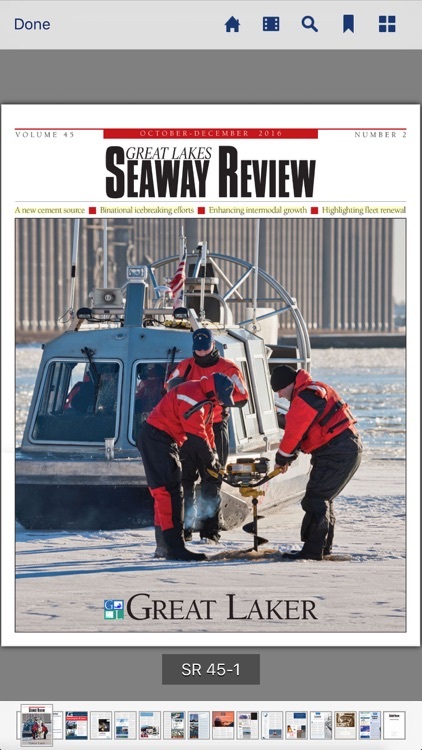 Lawrence Seaway system, advocating for the system regionally and internationally. 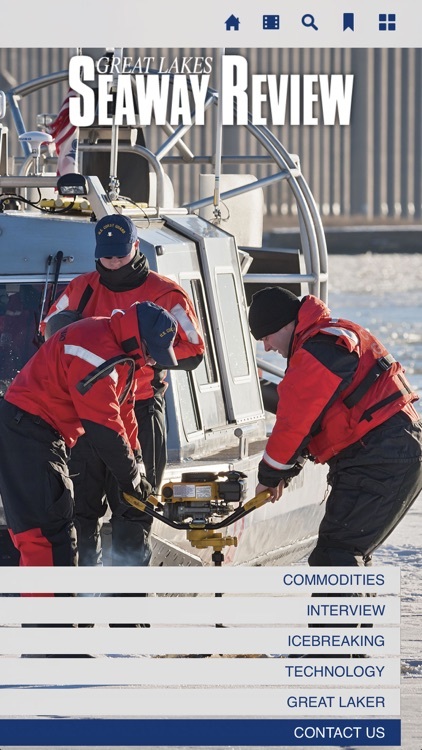 The U.S. - Canadian bi-national quarterly magazine's coverage includes ports, fleets, legislation, shipbuilding, technology, commodities, trade patterns and much more news and analysis as it pertains to the great Lakes/St. 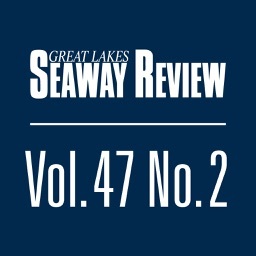 Lawrence Seaway system.